Home / Convert Facebook Page into Facebook Page / How to Convert Facebook Account into a Facebook Page ? How to Convert Facebook Account into a Facebook Page ? First of all login to your account that you want to convert to a page. Then, change the account name for the page name that you want. Click Get Started to start the process. Then select the category of your page and then select the category and then you will be asked to register your password and if you want to transfer or not. You'll see an error signing in to your account from the previous device you used to sign in. So do not worry it may take 24-48 hours due to account security but after this time period you will be able to do so. After your full page transformation is ready to use. You can also enjoy the page from your current account and also you can create another account as an administrator by email and add it in the admin panel. Changes after Converting the Personal Account to a Page. When you convert your personal Facebook account to the page, there are some changes that will occur. We'll explain some of those changes so you can better manage your new page. And consider them before you convert your personal account to a page as you will lose a lot of information. All your friends will be following your new page. They will also be fans of the page. Your Facebook account link will become the page link. Also, anyone who clicks the link from anywhere else will direct you to your new page. Your Facebook page will have the same name and picture for your personal account. You will lose all updates and photos uploaded from your profile. So be sure to take a backup. You will lose all messages and conversations. Your Inbox will now become your Inbox page. You will not be a member of any of the groups you joined earlier. 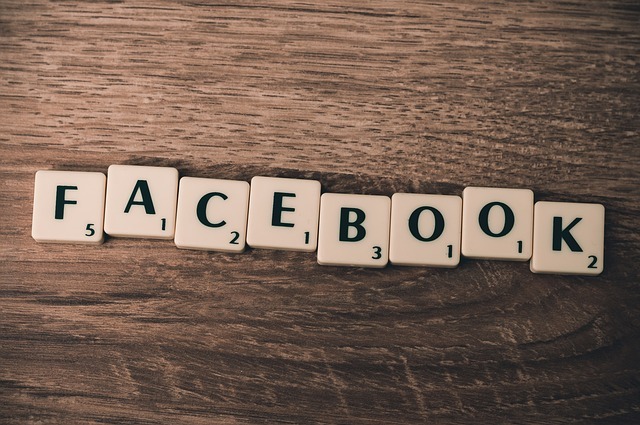 How do I get back to a personal Facebook account? Yes, it is possible to revert back to the status of a personal account. But only once, in anticipation if you switch by mistake. Facebook provides a way to request a Facebook account recovery and this method requires proof of identity. After studying the application you can retrieve your personal account.